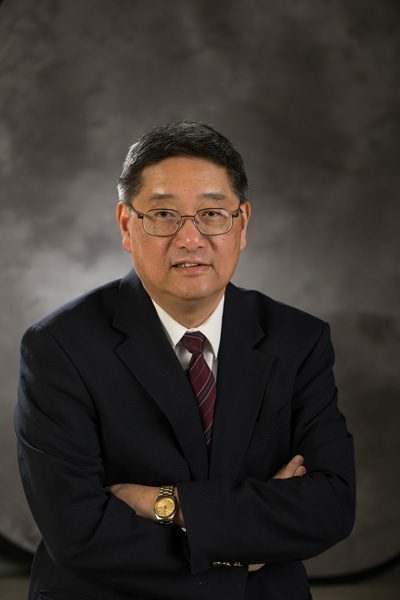 Joseph S. C. Lam is a professor of musicology in the School of Music, Theatre & Dance at the University of Michigan, and director of the Confucius Institute at the University of Michigan. A musicologist and sinologist, Lam specializes in the musics and cultures of Southern Song (1127-1275), Ming (1368-1644), and modern China (1900 to present). Lam regularly and extensively lectures in China, Europe, and the U.S.
Lam’s recent publications include Songdai yinyueshi lunwenji: lilun yu miaoshu/Historical Studies on Song Dynasty Music: Theories and Narratives (Shanghai: Shanghai Conservatory of Music Press, 2012); “‘Escorting Lady Jing Home’: A Journey of Chinese Gender, Opera, and Politics” (Yearbook for Traditional Music, 2014); “Ci Songs from the Song Dynasty: A Ménage à Trois of Lyrics, Music, and Performance.” New Literary History 46 (2015); and “Eavesdropping on Zhang Xiaoxing’s Musical World in Early Southern Song China,” in Senses of the City: Perceptions of Hangzhou and Southern Song China, 1127-1279, edited by Joseph Lam, Shuen-fu Lin, Christian de Pee, and Martin Powers (Hong Kong: Chinese University of Hong Kong Press, 2017). He is currently preparing for publication a monograph titled Kunqu, the Classical Opera of Globalized China. Since 2014, Lam regularly teaches Musicology 547: Introduction to Ethnomusicology in the fall, and Musicology 408/508: Chinese Music: Hands-on Studies in the winter.